it's weekend, finally! And due to the fantastic weather I decided to go out into nature and take some pictures of the recent papercrafts of the D12 RPG. 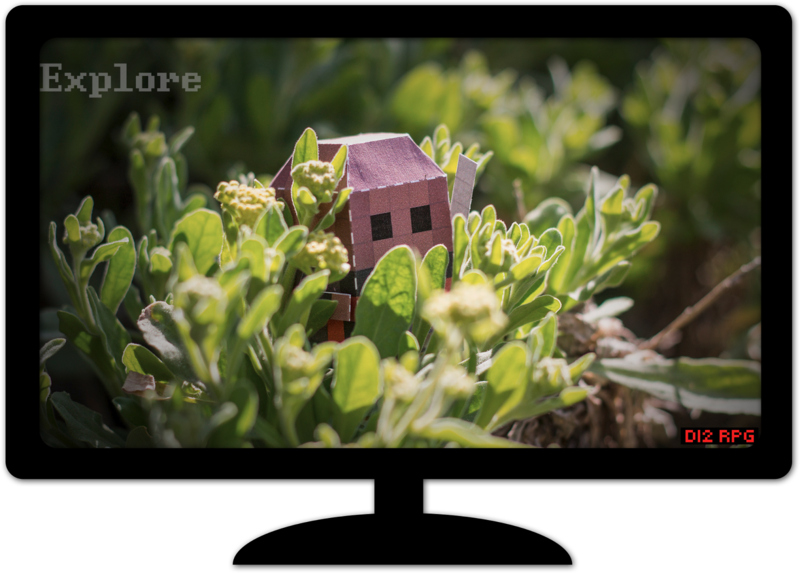 So to give all of you a taste of adventure here are three wallpaper I made from my last photo session. Hope you enjoy them!